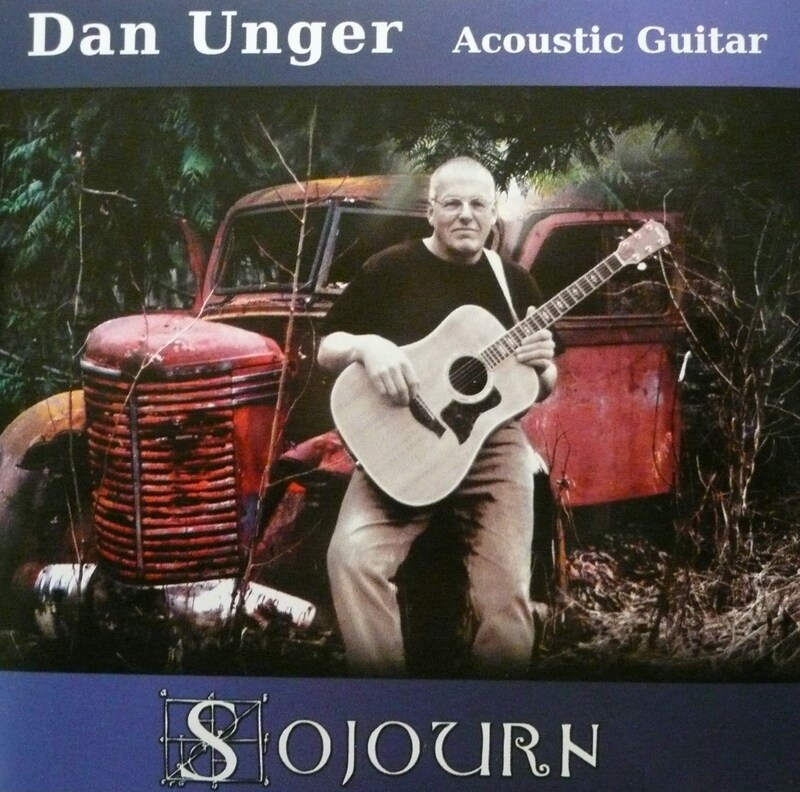 Creativity and improvisation highlight the acoustic guitar playing of Dan Unger. Dan is best known for his melodic finger picking and fluid style. His repertoire includes his own instrumental pieces as well as a fusion of traditional, folk, Celtic, jazz, and blues. Dan has played electric, acoustic, dobro, and slide guitar as a studio musician and band member on several CDs. Inspired over the years by the likes of Bruce Cockburn and Phil Keaggy, Dan’s creativity is distinctly his own. His two albums–“Sojourn” and “Into the (Myst)ery”–showcase Dan’s unique writing and performing styles. 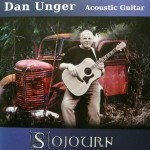 “Sojourn” is Dan’s first solo CD composed primarily on acoustic guitar with other stringed instruments, also played by Dan, added as compliments. The CD has a unique ability to bring peace and calm. 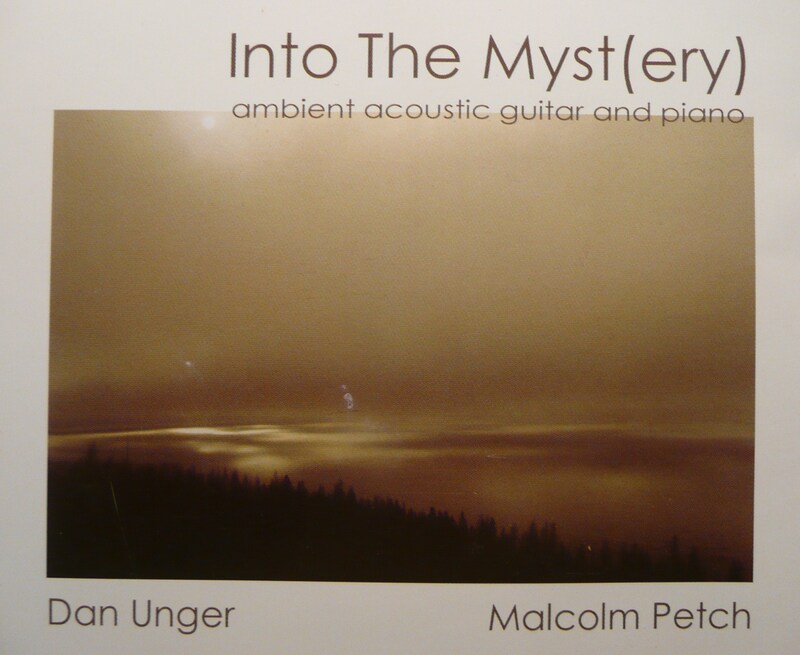 “Into the (Myst)ery” is a collaborative effort between Dan and his friend and pianist Malcolm Petch. 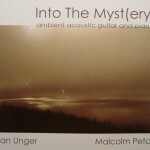 All the songs are original with Malcolm providing the structure and Dan creating the melody in and around the themes. 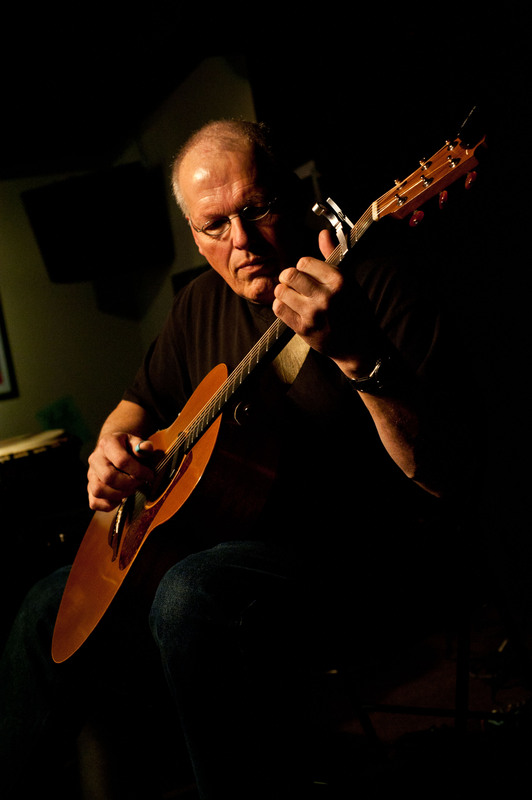 Dan’s solo guitar playing has found a place in numerous settings such as restaurants, art shows, wineries, weddings, corporate events and as ambient background for massage, meditation, and relaxation. His music has been used to soothe a child at bedtime and bring calm in a hospital. Dan has purposed to bring peace through his music and has done just that. Dan and his wife Dorothy enjoy living a simple life as close to nature as possible, and consider themselves to be modern day pilgrims/sojourners as they travel through life together. They invite you to join them on their journey. This is a brief review of one of Dan’s recent performances. It was published in The Townsman, Thursday February 16, 2012 page 1.